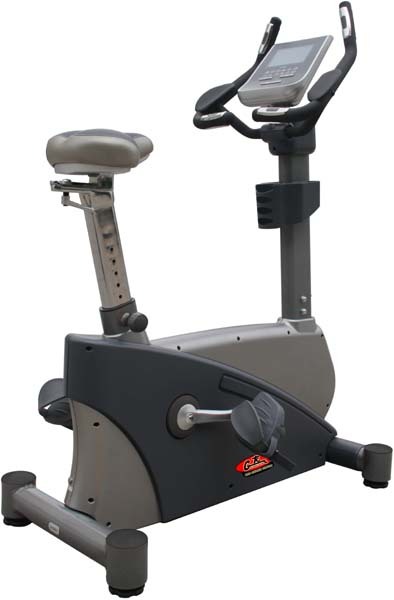 The new 600 Series Commercial Gym Upright Bike is self generating and offers the user 16 levels of resistance. The console measures in at 250X220 with a LCD display measuring 140X80MM. The convenient Handles incorporates 4 hand grip positions for the heart rate monitor to allow user to maintain an indication of their performance/exertion. Internal mechanism utilises a 10kg mechanical flywheel. The 600 series will be added to the 500 series over the next few months. 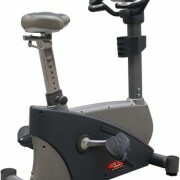 The expanded ranges currently includes the 500/600 Series Cross Trainer, Recline Bike, Upright Bike and Vibration Plate. 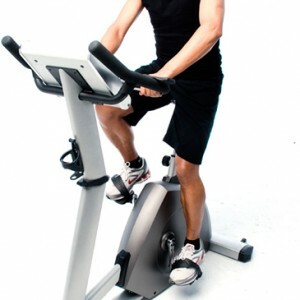 The Upright Bike has the advantage over the Recline bike of having more variation whilst exercising. 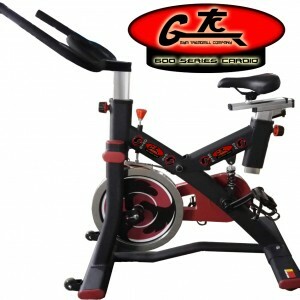 The user can stand up whilst exercising and vary their workout more than on the Recline Bike. 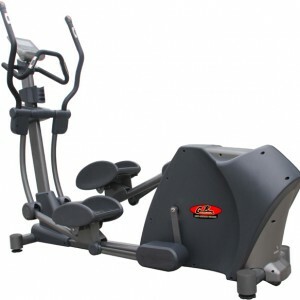 Both the Recline and Upright are non-impact and are effective for losing weight / cardiovascular exercise. The main difference is the comfort level involved whilst achieving this goal.